In 1967, seven Chicago musicians set out to create a new sound: a rock band with horns. Their dream turned into 20 Top-10 singles and 12 Top-10 albums. 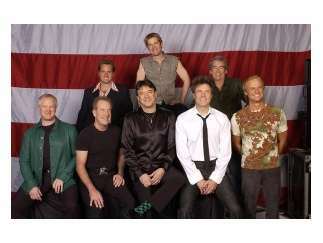 Among their hits many hits are "If You Leave Me Now," "Hard To Say I'm Sorry" and "Here In My Heart." Nearly five decades later, in 2016, they were inducted into the Rock and Roll Hall of Fame.